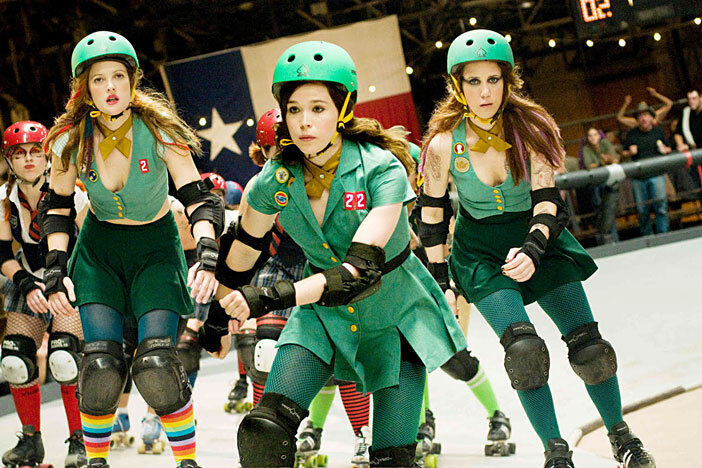 As Brighton gets gripped by roller derby fever, there’s never been a better time to revisit Drew Barrymore’s directorial debut. An indie-cool feelgood sports film for people who hate sport, Ellen ‘Juno’ Page gets dragged from the staid world of beauty pageants into the rough and tumble of derby life. It’s a lot of fun, but if it’s still not enough then the Brighton Rockers will be there in full kit, showing their Love Skate Relationship short. This late showing ought to get a bit rowdy.